Most children do not need supplemental vitamins or minerals. According to the American Academy of Pediatrics, a diet based on the food guide pyramid provides adequate amounts of all the vitamins a child needs. Still, there are situations where children's vitamins are necessary, especially if your child is a very picky eater or has a poor diet, that doesn't include a lot of iron-rich foods. Some vegetarians may also need vitamins to meet all of their nutritional needs. Let's take a look at some individual nutrients, and what you need to know as a parent. According to American Academy of Pediatrics recommendations, exclusively breastfed infants or babies drinking less than 1 liter of baby formula should receive 400 IU of vitamin D each day. Older children who don't drink at least 1000 ml (about 32 ounces) of vitamin D-fortified milk will also need vitamin D supplements. Since a significant number of children have been found to be vitamin D deficient in the United States, it's important to learn more about vitamin D requirements and other sources in which it is found. Most children get enough fluoride to build healthy teeth if they are drinking fluoridated water, either from tap water in a city that adds fluoride to the water, or bottled water that also has added fluoride. Since too much fluoride can cause staining of your child's teeth, talk with your Pediatrician or Dentist before giving your child fluoride supplements. Multivitamins for infants are available as drops and usually contain Vitamin A, Vitamin C, and Vitamin D. They may also have added iron (see above) and other vitamins and minerals, such as thiamine, riboflavin, niacin, pyridoxine, Vitamin B12, and Vitamin E.
Multivitamins for older children are usually given as a chewable tablet. Finding your child's favorite character may make taking vitamins easy and fun. Keep in mind that many "complete multivitamins" do not have all of the recommended amounts of the vitamins and minerals that your child needs each day and most don't have enough calcium. The above recommendations are based on healthy children with a regular diet. If you and your family consume a vegetarian or vegan diet, talk with your pediatrician or nutritionist. Nutrients such as vitamin B12 may be difficult to obtain in these diets, and supplementation may need to be considered. Children with medical conditions such as inflammatory bowel disease and others may also need supplements that would not be needed without the condition. Ideally, most nutrients can be obtained through an all-around healthy diet. While we can supplement some nutrients, there may very well be nutrients we are not yet aware of or nutrients found in foods that work together for health. To understand this, consider what we have learned with adults and lung cancer. Adults who eat diets high in beta-carotene have a lower risk. Adults who take a supplement of beta-carotene, however, have a higher risk. 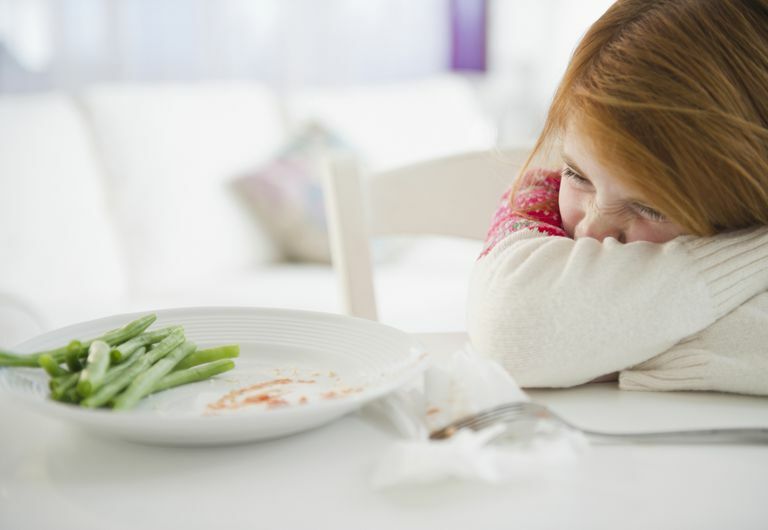 It's likely that we'll learn that similar processes occur in the diets of children and that there are compounds not yet identified that are important for health and can only be found in a varied diet containing a broad range of fruits and vegetables. Centers for Disease Control and Prevention. Vitamin D Supplementation. http://www.cdc.gov/breastfeeding/recommendations/vitamin_d.htm. Duryea, T. Introducing solid foods and vitamin and mineral supplementation during infancy. UpToDate. Updated 03/04/16. http://www.uptodate.com/contents/introducing-solid-foods-and-vitamin-and-mineral-supplementation-during-infancy. Kang, M., Kim, D., Lee, H. et al. The nutrition contribution of dietary supplements on total nutrient intake in children and adolescents. European Journal of Clinical Nutrition. 2016. 70(2):257-61.